Innovation plays a pivotal role in everything we do at Solar; whether this be creating bespoke solutions for customers that truly meet their needs, forming partnerships with cutting edge suppliers to create a diverse and forward-thinking portfolio or indeed creating our own technology to resolve every day issues, such as Solar Seamless Connect. The latest innovation we have created to drive value into our customer’s businesses is MySolar, a self-service portal which gives you complete visibility of your account, gives you more control than ever before and centralises all things Solar for a more efficient and simple experience. What’s even better is the fact that by virtue of being our customer and part of the Solar family, it is completely free…you are welcome! 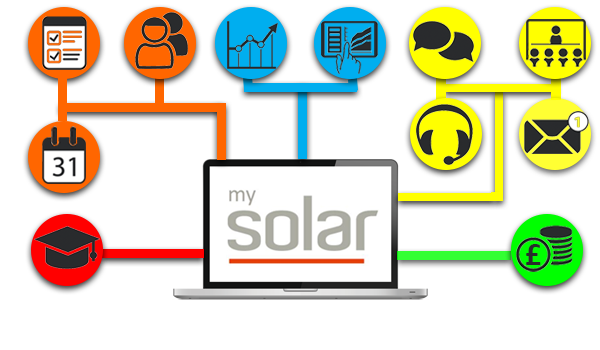 MySolar gives you visibility and control of your Solar account like never before. Within the portal you will be able to access all of your account information around billing, employees and your estate with us, giving you the opportunity to change information yourself rather than taking the time to contact us. Furthermore, you will be able to view performance and generate reports so that you completely understand what is happening and see trends as they emerge. MySolar gives you the option to contact a member of the Solar team through a range of different channels, for example you can raise a ticket to the service desk within the portal but you also can natively call the service desk with a video chat if your issue is more pressing. You can even schedule a meeting with your account manager. Need hardware? Let's go shopping! A hassle free way to get the products you need with minimum fuss. 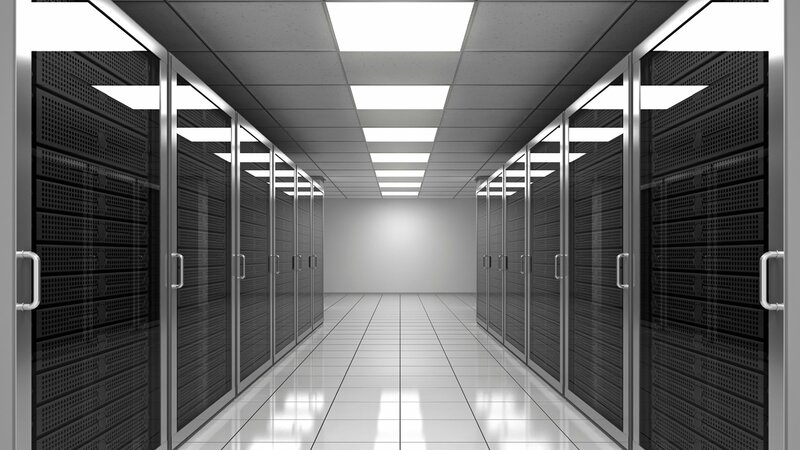 All of your hardware and licensing needs under one user friendly MySolar portal. Within the shop you can purchase items such as headsets, phones, licences, mobiles, sim cards (to name just a few) all of the quick purchases you don’t need any advice for. If you need to add users, replace broken equipment or fancy an upgrade you can get it all ordered quickly and easily from within the portal.